A long and low CG has been implemented thanks to a super shallow face and large projected area. The launch angle is high while maintaining the feel of a driver’s swing, allowing for just the right amount of spin and an ideal trajectory. 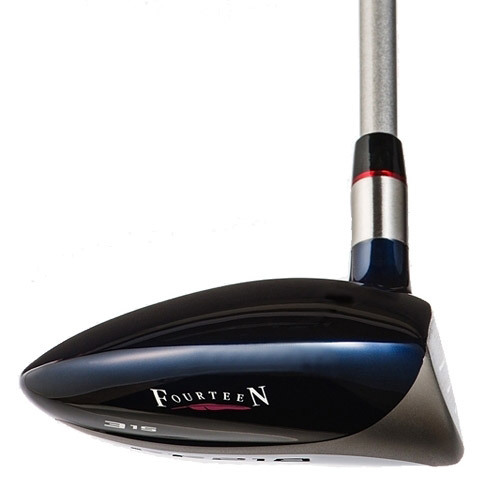 This fairway wood lets you feel how easy it can be to shoot from the grass, in a more practical way. 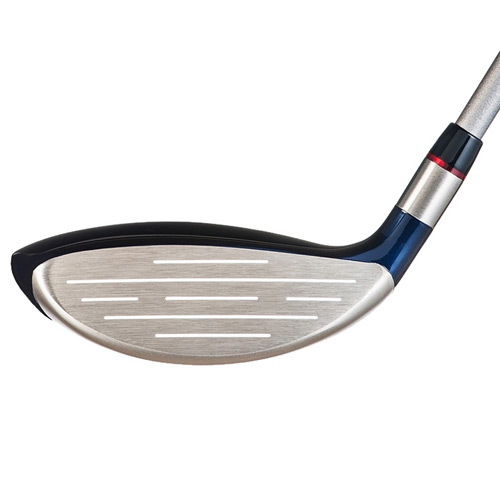 With #3 and #X, the point at which the sole contacts the ground is on the face side, which helps the ball climb. With #5, #7 and #9, the sole’s contact patch is brought further to the rear, making it possible to hit more stable shots. 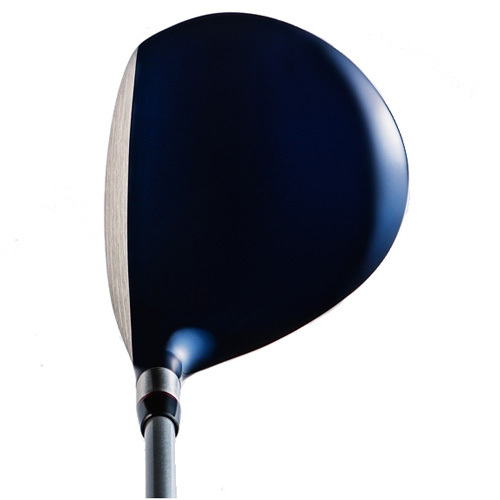 This sole feature, taken from our wedge-designing knowhow, is implemented in these fairway woods. 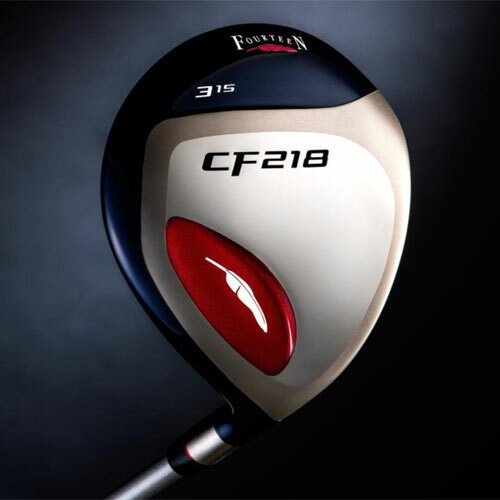 For fairway woods, the performance desired is different for each club number, longer clubs for more carry, and shorter clubs for more accuracy. #3 and #X have a cupped face that gives the ball more carry and a solid feel on impact, while #5, #7 and #9 use face welding to produce trajectory control that makes it easy to hit far. In recent years, club attributes have been diversified in a shift toward producing less spin, to meet the progress made in ball technology. These days golfers are choosing combinations that are more efficient. #X can achieve the distance of a 3-wood, but is easy to hit with, like a 5-wood, and when personalized settings are added on top of this, it is possible to expand the amount of freedom in combination selection. 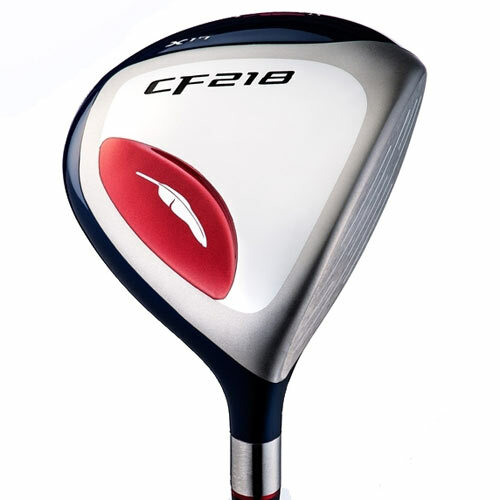 Shaft weight has been reduced to increase swing speed, and real world tests were repeated in order to achieve both high performance and a comfortable feel. The shaft’s lightness can be felt during the swing, producing a sharp follow through that makes it easy to catch the ball, resulting in the club being easier to use overall.